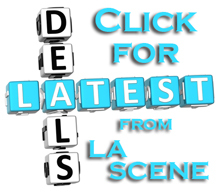 Digital Concerts Live (Digiconlive.com) was founded by Coby Phillips Entertainment. We are an online platform offering special event live music performances featuring the hottest up and coming musical artists from Youtube. 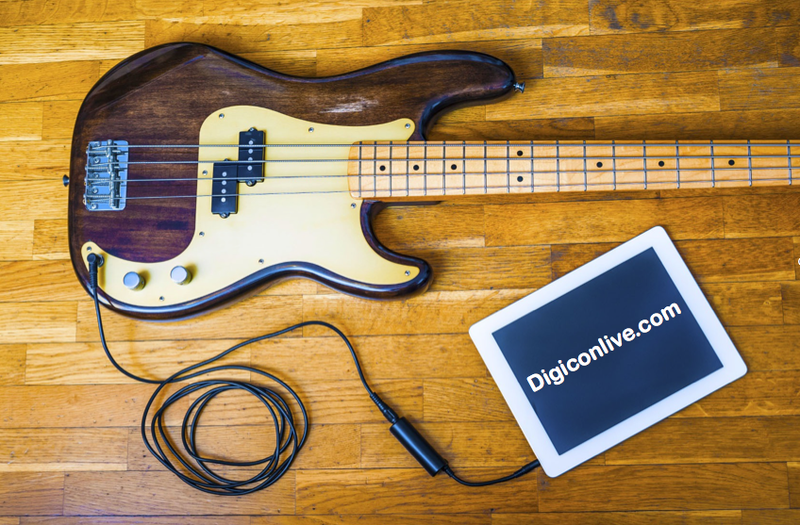 Digiconlive.com offers audiences a live, raw, authentic personal concert experience. We recognize that true success comes from the purity in a performance, when the artists recognizes that he or she have a true gift and responsibility to share this gift with the world.